Love Live! Sunshine!! 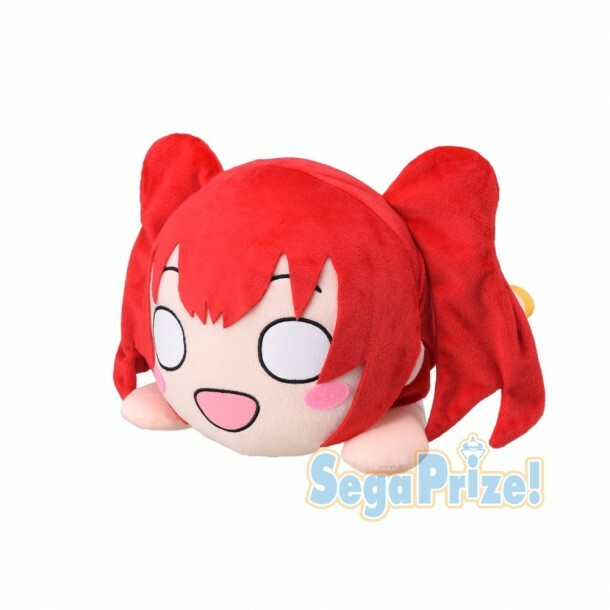 Large Lying Down 40cm Plush - Kurosawa Ruby(Border Shirt Ver.) NEW!